The art of collaboration and the contributions of key artists spanning editing, production design, sound and casting will be front and center during a special event on the evening of Wednesday, December 13, at The Landmark theatre in Los Angeles. It starts with a screening of director Kathryn Bigelow’s Detroit at 7 pm followed by a live in-person interview session with editor Harry Yoon, production designer Jeremy Hindle, sound designer/supervising sound editor/re-recording mixer Paul N.J. Ottosson and casting director Victoria Thomas. Detroit tells the gripping story of one of the darkest moments during the civil unrest that rocked Detroit in the summer of 1967. The film centers on a racially motivated crime that took place one night at the Algiers Motel. 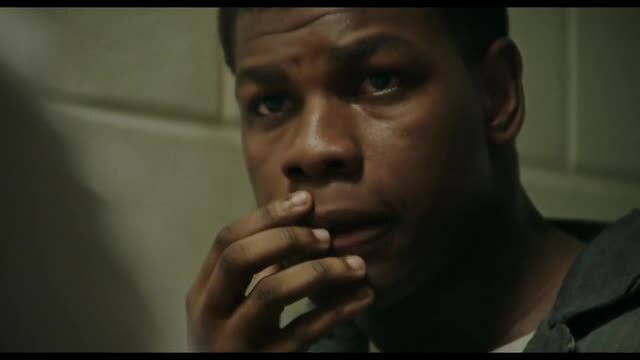 Up-and-coming Motown musician, Larry Reed (Algee Smith), six other young African American men and two young white women were terrorized by local police, despite the presence of the State Police, the National Guard, and an African American security guard (John Boyega). Before the sun rose in the motor city, three of the young males were slain in cold blood. Detroit charts the crime and the survivors’ futile search for justice. Reed’s dreams of stardom disappear as he struggles to find a way forward. Yoon, Hindle, Ottosson and Thomas will share backstories and insights into Detroit as they are interviewed by SHOOT editor Robert Goldrich. Ottosson has won two Oscars for prior Bigelow films--Best Achievement in Sound Editing for The Hurt Locker, and Best Achievement in Sound Editing for Zero Dark Thirty. Yoon co-edited Detroit with Billy Goldenberg, A.C.E. Yoon recently completed Best of Enemies directed by Robin Bissell; his other editing credits include HBO’s The Newsroom and several features that premiered at Sundance, including Drunktown’s Finest and Half-Life. 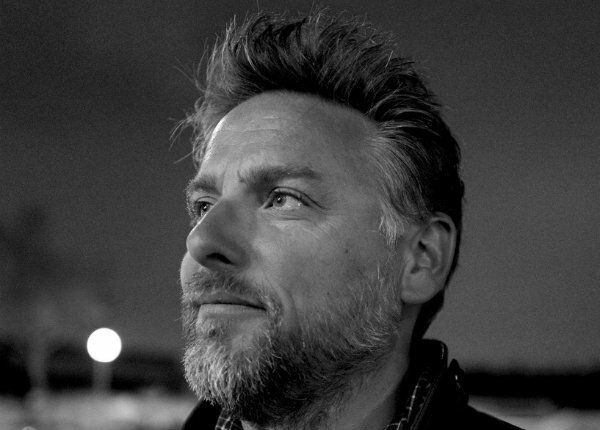 Detroit continues production designer Hindle’s collaborative relationship with Bigelow. They earlier teamed on Zero Dark Thirty. Hindle also continues to find great success in commercials. Casting director Thomas has lent her talents to such features as Hidden Figures, The Hateful Eight, Fences, Straight Outta Compton, Pawn Sacrifice, D’Jango Unchained, 42, Blood Diamond, Ali, High Fidelity, Crimson Tide, The Last Samurai, Ed Wood, The Grifters, White Men Can’t Jump, and The Piano. The Detroit screening and Q&A session are open to industry attendees and one guest. RSVPs are required. Q&A immediately following with Hindle, Ottosson, Thomas and Yoon. Kathryn Bigelow, director; Mark Boal, screenwriter; William Goldenberg, Harry Yoon, editors; Barry Ackroyd, DP; Pat Hindle, production designer; Paul N.J. Ottosson, sound designer/supervising sound editor/re-recording mixer; Victoria Thomas, casting director. Barry Ackroyd, BSC Reunites With Director Kathryn Bigelow On "Detroit"
1st Place Still A Modest Box Office Start For "Dark Tower"
Review: Director Kathryn Bigelow's "Detroit"